NBC News has announced that it has parted ways with Microsoft on the duo’s joint MSNBC.com news site, which now becomes wholly owned by the broadcaster and has been renamed NBCNews.com accordingly. Rumours of the break up first surfaced in March but it has now been made official. The changes are being made after Comcast — the group that runs NBC — bought Microsoft’s 50 percent share of their joint venture that runs the MSNBC.com group of sites, which attracts more than 50 million unique visitors, according to comScore. 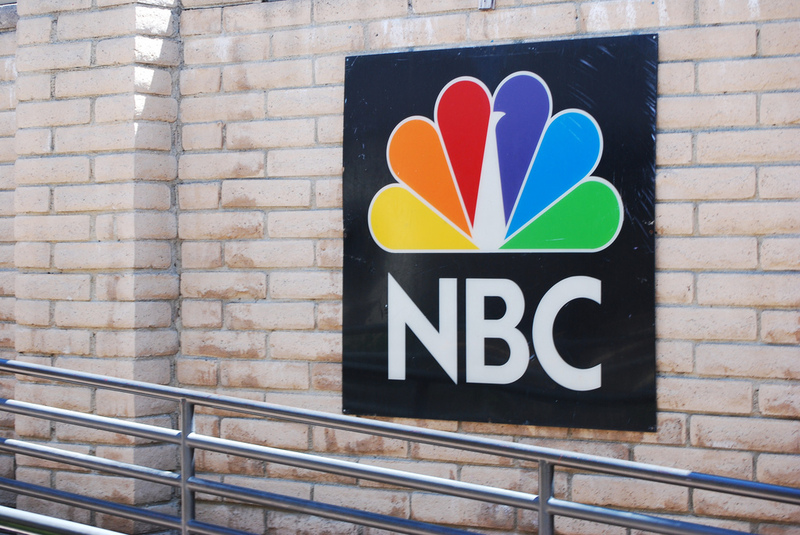 The partnership had lasted 16 years, during which time the group of sites have become one of the most influential and well known news sources on the Web, but over time the mix got confusing and NBC is aligning its digital stars amidst growing competition from fellow broadcasters and traditional and new media sites. Commenting on the move, Steve Capus, president of NBC News, told the New York Times that the company will “fully own our digital businesses” and it is set to further develop its digital footprint. From early next year, MSNBC.com will be made into a standalone site to represent the MSNBC cable channel online, in a further step to organise it brand and digital identity. Microsoft is also simplifying its online news presence and we can expect the company to make its own fresh editorial push, as Bob Visse, who is general manager for MSN at Microsoft, outlined to The AP. “Being limited to MSNBC.com content was problematic to us because we couldn’t have the multiple news sources and the multiple perspectives that our users were telling us that they wanted,” he explained. The deal is undisclosed but knowledgeable sources told the NYT that Microsoft will be compensated with something in the region of $300 million, a share of which is based on past profits.